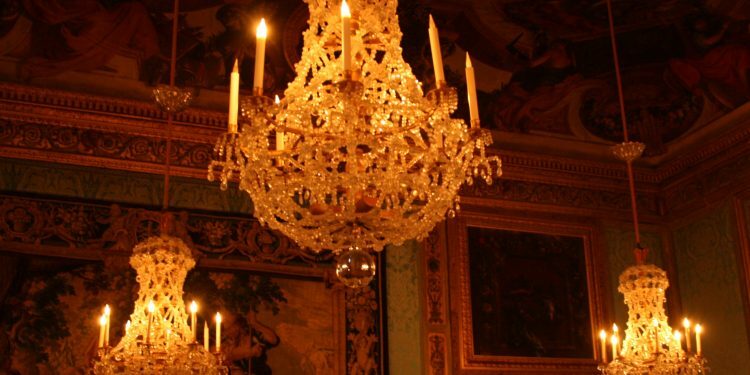 The History Of The Chandelier – What Should You Know? Over the centuries the chandelier has evolved a lot. The history of the chandelier covers many periods of time and it is really interesting to find out how the chandelier evolved throughout time. 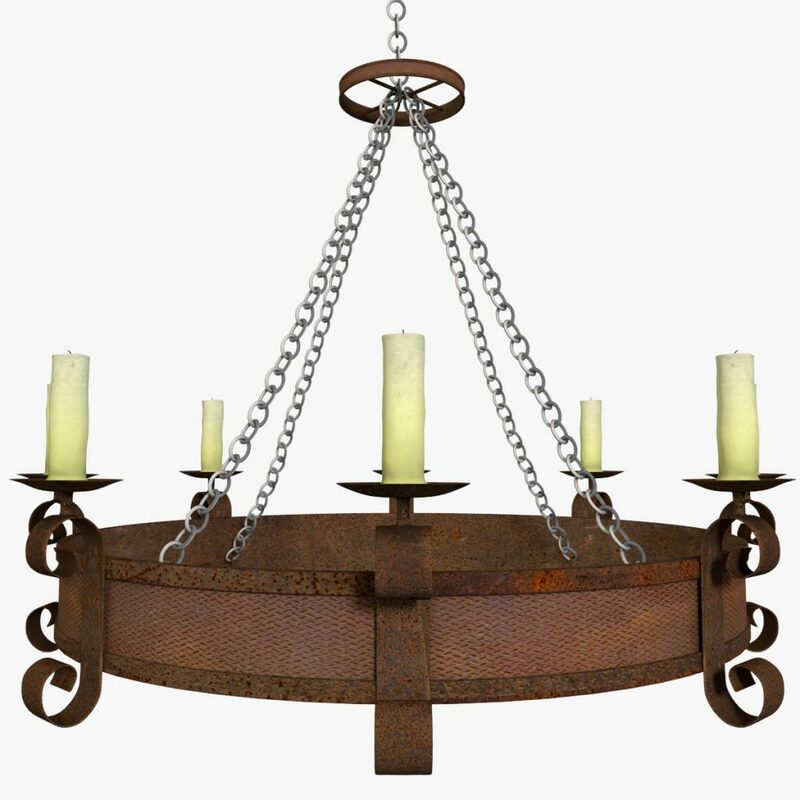 The chandeliers date from prehistoric times when early civilizations adopted them. There were holes found in different old caverns around the world where prehistoric civilizations used to hang their torches so they could see and make cave paintings. Archeologists actually found a lamp buried in Lascaux. Ancient Sumerians and Egyptians used to craft mold candles and they also used colored glass and alabaster lamps. 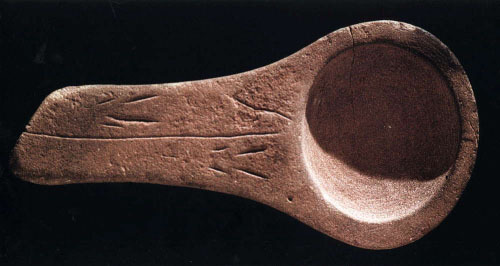 Egyptian oil lamps included wick holes. Oil lamps were mass produced in Egypt, Rome and Greece. The Byzantine polycandelon was the earliest precursor of the chandelier. Candles where often used in 6th century too. The chandeliers needed to be maintained. 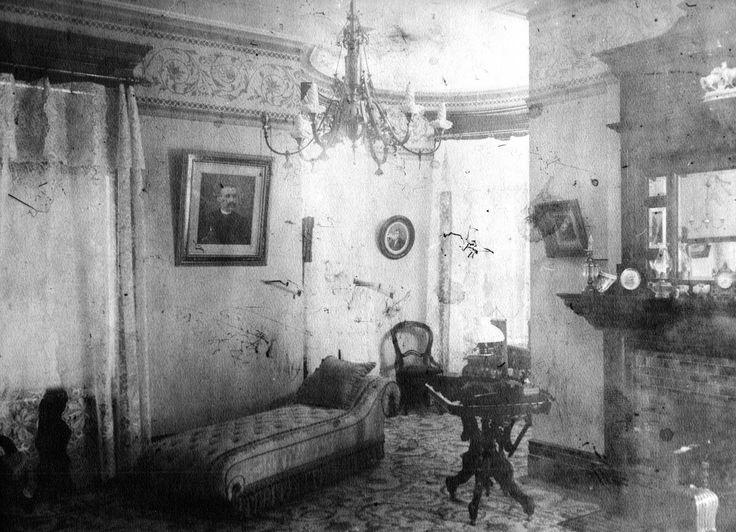 Rooms with chandeliers often had holes for smoke ventilation and people discovered that they shouldn`t spend their time under the chandelier because they frequently drip. Venetian glassmakers establish a guild in 1224 and moved in Murano because of the fire risk. This is the place where they started making glass chandeliers. The introduction of crystals was a big thing for the chandeliers. 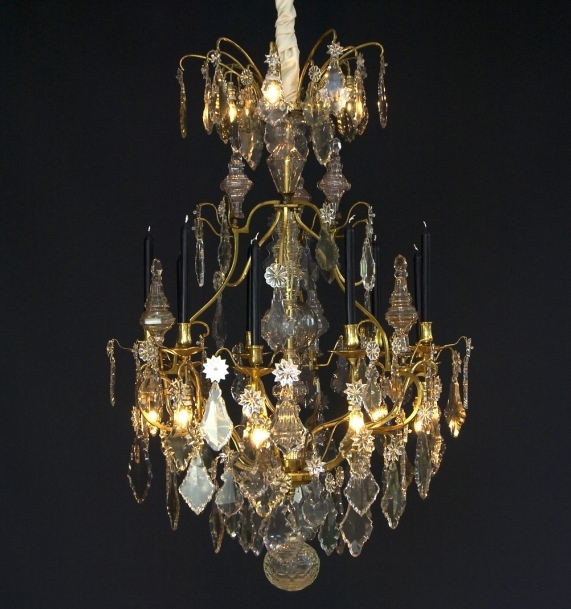 The first rock crystal chandelier appeared in the 17th century. Every crystal is unique and has been created by geological events taking place over millions of years. 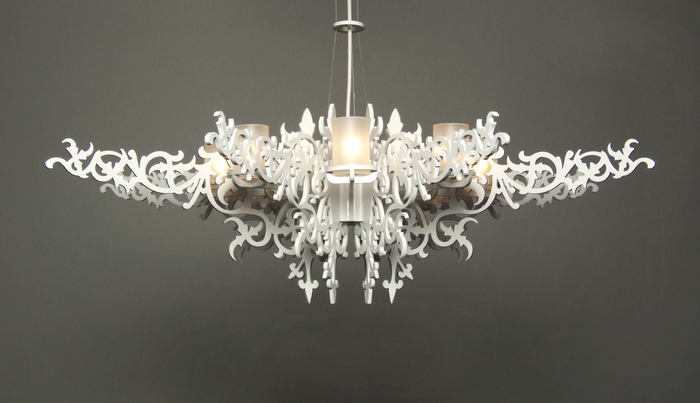 Venetian glassmakers added molded glass flowers and leaves to the chandeliers. The glass and crystal chandeliers started to gain popularity in Britain and France. They even incorporated wood into their designs because it was plentiful. At the start of 18th century, Peter the Great founded Saint Petersburg. His aim was to follow all of the most appreciated cultural and architectural marvels of the Western world. Russian artists added their own touches to the chandeliers and as you know colored glass accents are quite common among Russian chandeliers. Bohemian glassmakers created Maria Theresa style chandeliers. In this century, William Parker took the chandelier`s ball stem and replaced it with a vase shaped stem. When the Industrial Revolution started in 1760, it changed the world forever because a lot of decorative objects were now available to the people. Starting from this moment on, the middle class showed their prosperity by buying fancy decorations like chandeliers. When Napoleon Bonaparte ruled France, he almost destroyed the art of glass in Venice. The art survived though. Early Americans made chandeliers too, but they usually took advantage of some cheaper materials such as wood, tin and metal with wire arms. The electric bulb appeared in 1879. This invention was one of the biggest change in the chandelier industry. Today a lot of luxurious chandeliers incorporate hints of the past and try to go off in a completely new direction. Today you can find the design you would like a chandelier to have. It is a great thing to know that the light of a chandelier is a reminder of the period when humans lived in caves. Do You Need A Home Security System? Interior Designer Vs Architect – Which One To Choose? Sick Building Syndrome – What Should You Know About It?